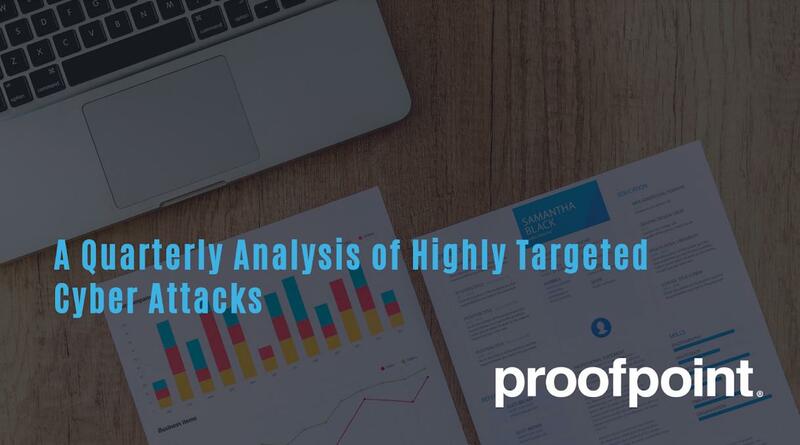 Global Proofpoint research reveals 82 percent of boards are concerned with email fraud and more than half (59%) consider it a top security risk—no longer just an IT issue. 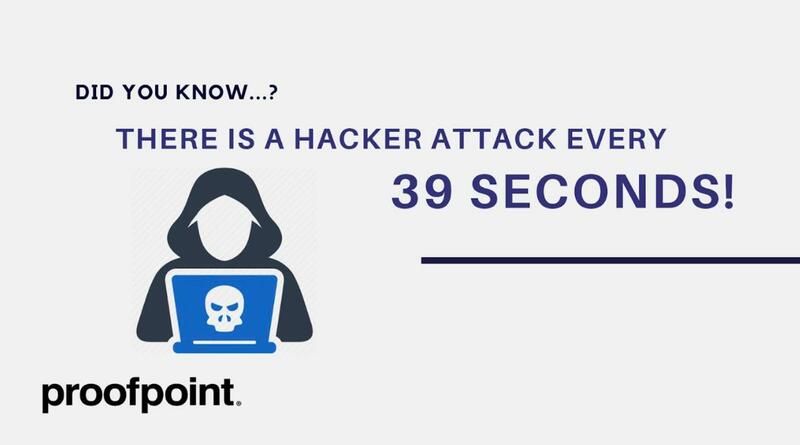 Cybersecurity leader Proofpoint enhances its comprehensive multi-layer BEC protection with integrated Email Fraud Defense authentication. Digital risk market leader extends visibility and protection across company employees, company brands, and company customers to stop targeted phishing and social engineering attacks. Proofpoint, Inc., (NASDAQ: PFPT), a leading next-generation security and compliance company, today announced its cloud-based information archiving solution has achieved Federal Risk and Authorization Management Program (FedRAMP) certification. Proofpoint has entered into a definitive agreement to acquire FireLayers, an innovator in cloud security. Proofpoint, Inc. announces financial results for the third quarter ended September 30, 2016. Proofpoint, Inc. announces it has been named a leader in digital risk monitoring in the The Forrester Wave™: Digital Risk Monitoring, Q3 2016 report and was also granted a new patent for its social media protection technology.